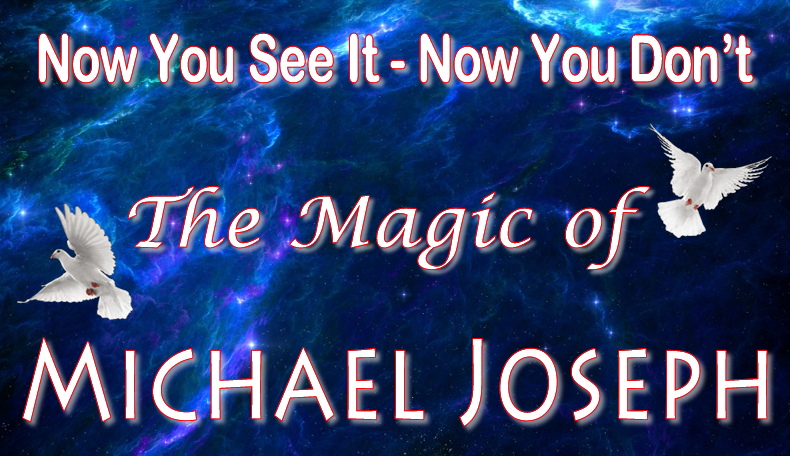 If it’s something Different, Mystical, Exciting and Entertaining that you are looking for then Mike Joseph is your entertainer. 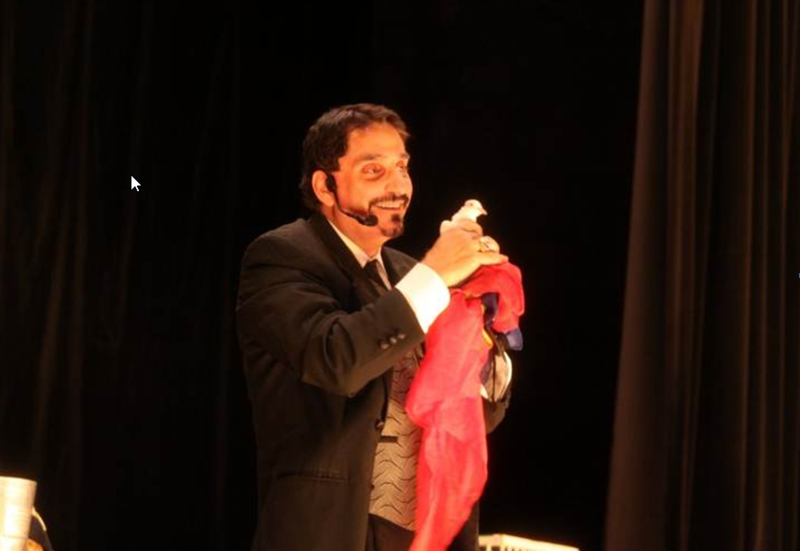 Mike’s Magic has penetrated the hearts and minds of thousands as he developed his reputation as an all around magician and entertainer extra – ordinare. His mild mannered personality and his genuine concern to make all his audiences laugh and just plain feel good is a trademark of his skill as an artist. 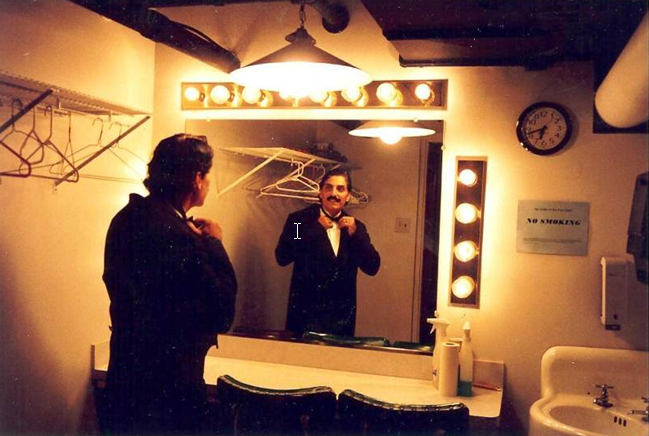 Mike is a member of the International Brotherhood of Magicians, Gene Gordon Ring 12. 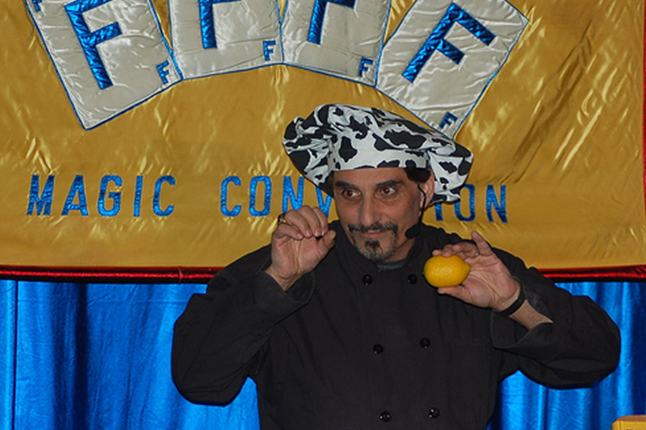 He makes his home in Buffalo, New York where he is classically referred to as “MIKE THE MAGICIAN”. Mike’s interest in magic dates back to his college days where he would entertain his friends out of sheer enjoyment. Returning to Buffalo he was befriended by Karl Norman, a magician from the old school who worked with Mike to make him the magician he is today. 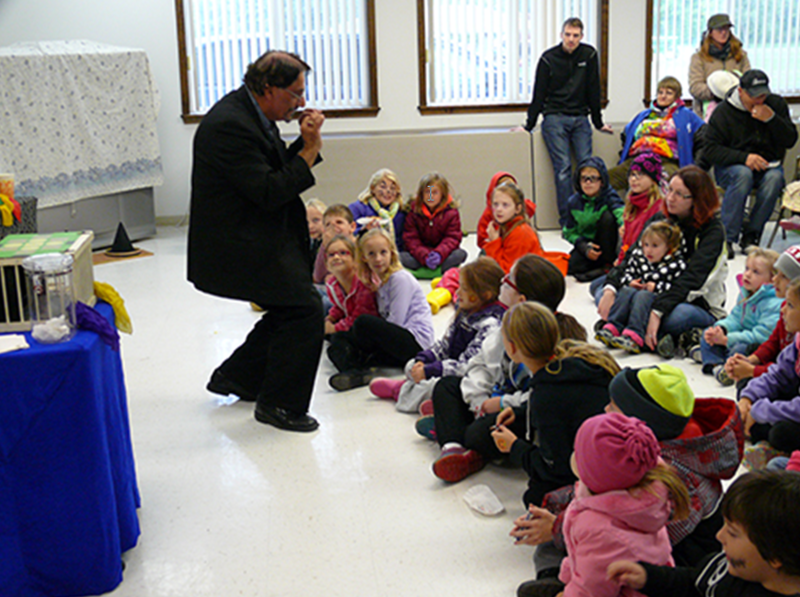 Mike has entertained people of all ages, from children groups through college students and onto homes for the elderly. 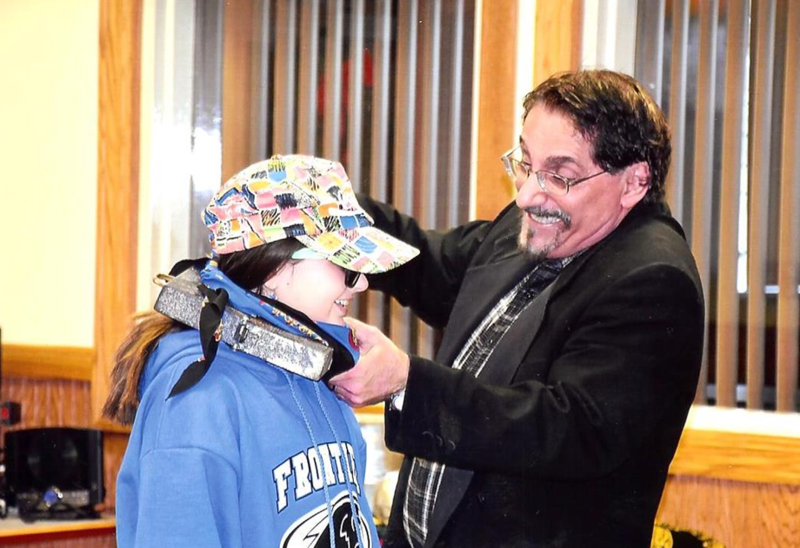 His acceptance by all ages and groups bodes well for his career as a magician. 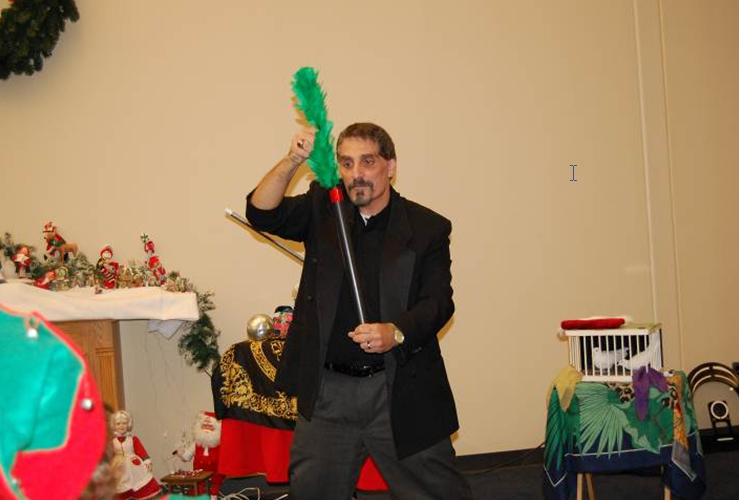 Mike’s show consists of mystical Illusions, live doves, and music with audience participation. Close up magic using props such as cards, coins, ropes and a much, much more. It is a performance worth viewing for I am sure you will walk away with a question in your mind and a smile on your face.